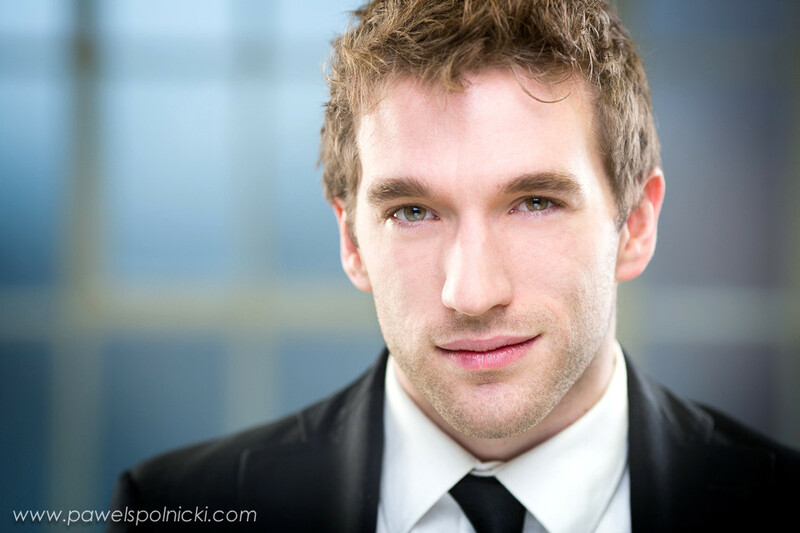 Headshots photography – session with actors. Few days ago, I had another actor headshots photography session with a few fantastic actors from London ( Sabine Crossen, Fiona Rene, David Alwyn and Edward Lewis French ). We all had a really good time and lots of fun through the entire photo shoot. Working with actors is a spontaneous job simply because many of them are used to being in front of a camera and they are very good in following directions. 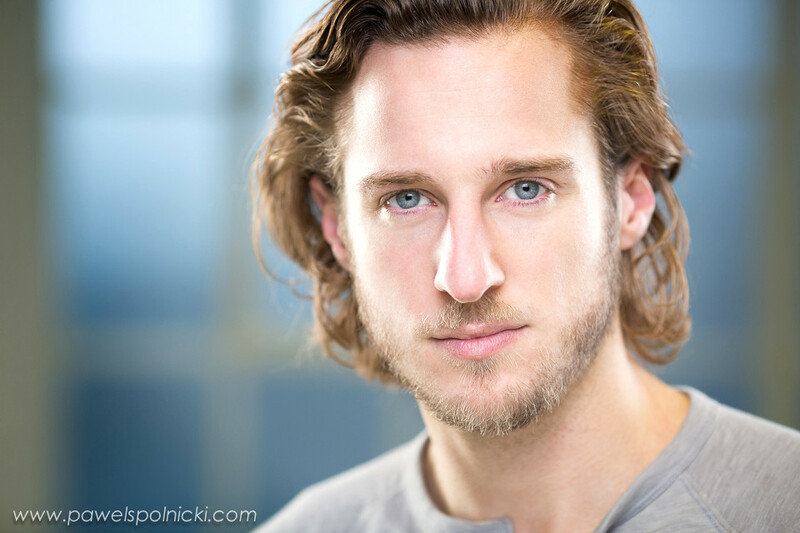 However it is not often that I have a headshot session with four people at the same time. The idea was to set the lights and then photograph every single one of them and then change the lights for another set of outfits and looks. That bring some difficulties which I had to overcome. 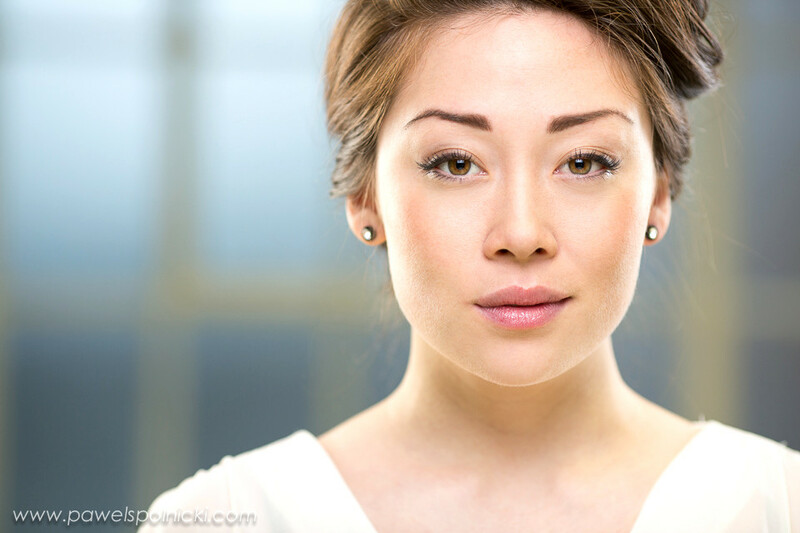 Normally when you do an actor headshot you set the lights specifically for this person and there may be many reasons for this, skin colour and condition, face features or age of the model. The idea of this shoot was to do as many setups and looks as possible and since I couldn’t spent as much time on each person as I would like to I was happy that the results were great. Here are some of the images from the session. To see more of headshots photography please click on the link.